Suspended chords play a prominant role in shaping harmony in all forms of music. Spend some time getting to know their sound and function. This lesson will show you how to play suspended chords on guitar and offer some tried and tested ideas for using them in your songwriting. Suspended chords occur when the 3rd has been replaced with a perfect 4th (4) or major 2nd (2) interval. 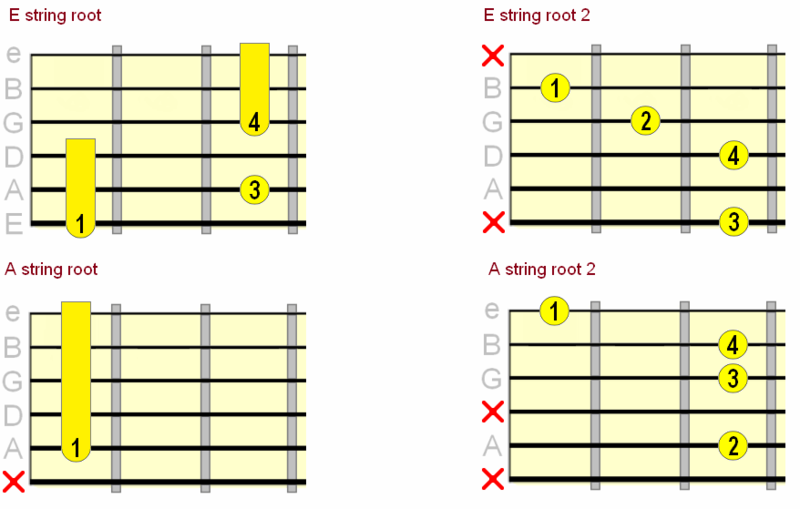 ...a suspended 4th (sus4) chord would be 1 4 5 and a suspended 2nd (sus2) chord would be 1 2 5. So when you see the word "suspended", or its abbreviation "sus", that translates as "no 3rd". The result is a feeling of suspense (especially with sus4 chords), a more "open" and ambiguous sound than the more resolved major and minor chords. Note: Sometimes they'll be written without the 4. If, for example, you see "Csus", presume it to be a "sus4". Note: We don't have a "9th suspended 2nd" chord because the 9th and 2nd are the same note! 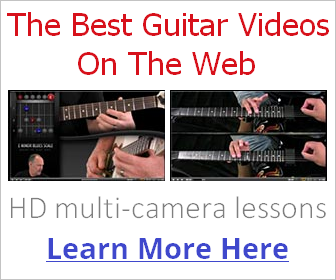 Here you can learn how to form suspended chords on the guitar fretboard, both in the open position and movable shapes. The fingerings are only suggestions. Feel free to adjust! 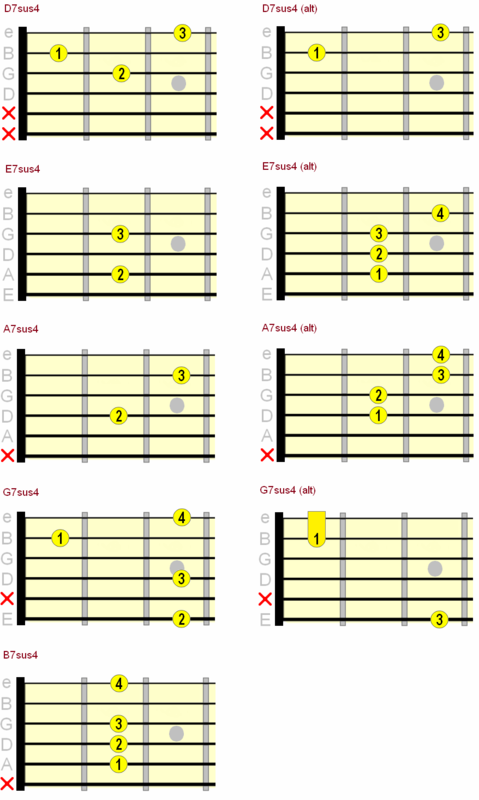 We can extend the 7sus4 chords to include additional tones, such as the 9th and 13th, for even more colour. These are most commonly used in jazz, soul and funk, but they would sound great in any style. Take a listen to how the Stone Temple Pilots use this sus4 - maj movement in the climax of their song Big Empty (starts at 2:42). You can hear a movement from E7sus4 to E7 right before he sings "conversations kill". 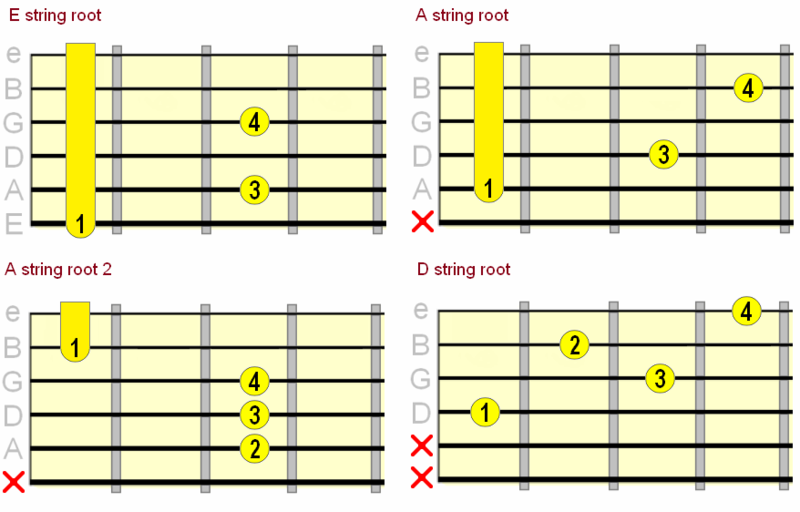 So you have the choice of either holding the sus4 through the chord, or resolve the 4 to a b3 (minor) or 3 (major). In countless songs, you'll hear an interchange between the tonic major/minor and a sus4 on the same root. One example is the opening to Queen's Crazy Little Thing Called Love. Another is Sheryl Crow's If It Makes You Happy. Emaj / Esus4 / Emaj / Esus4 etc. In music theory, the V (5) chord is a strong point of tension before the "return home" back to the tonic (1) chord of the key. 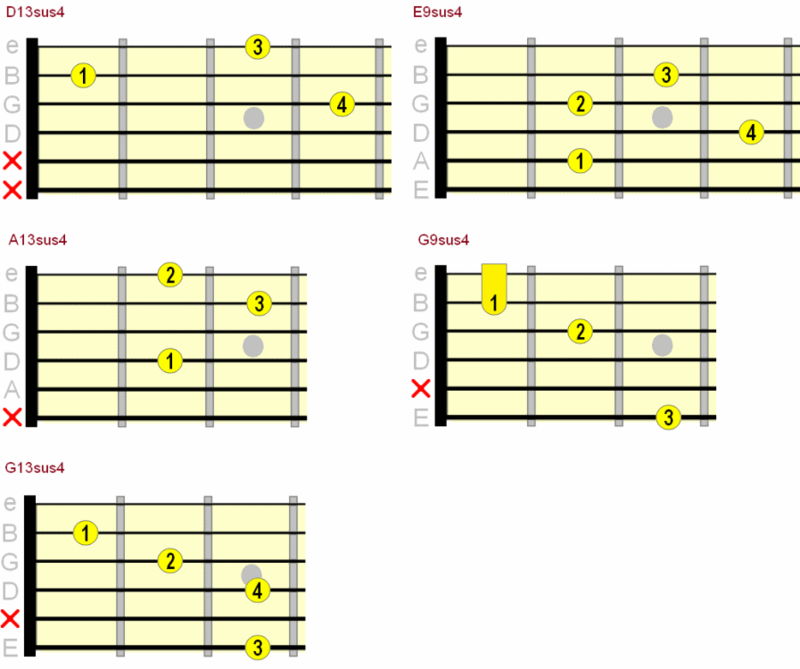 And of course, you can resolve each (or some) of these sus4 chords to a major or minor chord, demonstrated by The Who in their classic Pinball Wizard (starts at 0:17). Listen to the descending sus4 - maj movements. For a deeper, more "mysterious" tonic sound, try a 7sus2. Very nice when picked and drawn out. 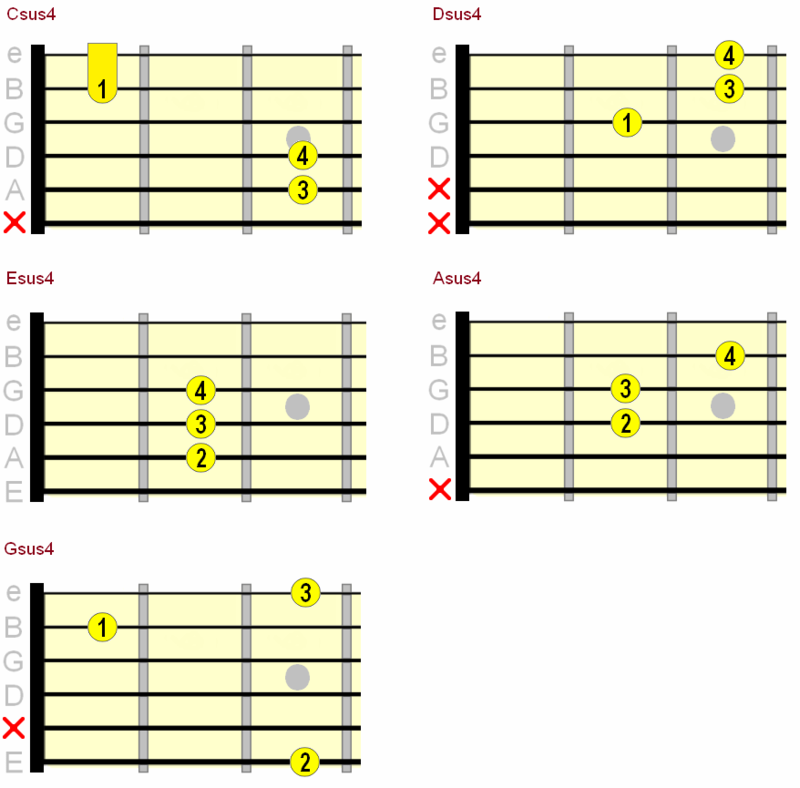 If you know your scales/modes, a 7sus2 would relate naturally to Mixolydian. The sus2 chord also sounds very natural in the IV position. 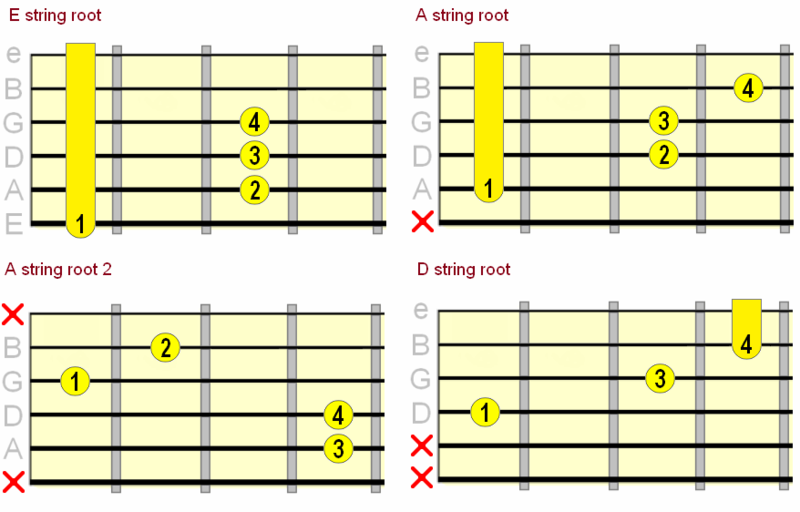 The table below will show you the relationship between the IV and tonic chord in several keys. maj7sus2 also sounds great in this position because in major keys the IV is naturally a maj7 chord. 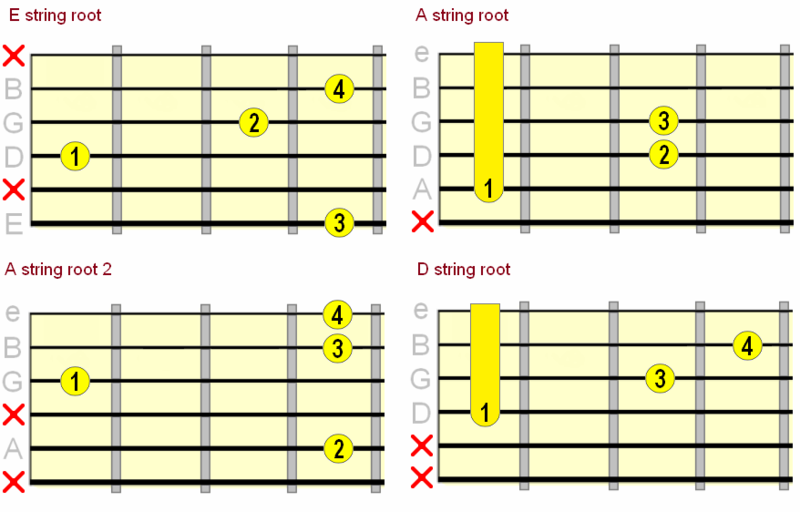 When we add the minor 7th to sus2 chords, it destabilises them and creates tension. This means 7sus2's work effectively in the V position. You should know from the sus4 table earlier what these positions will be for a given key, so there's a little test for you! 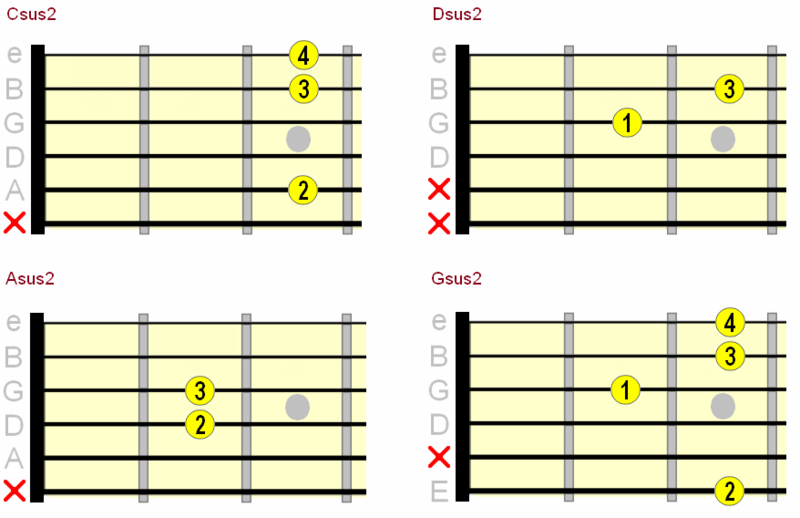 Finally, be aware that you can move between sus4, sus2 and a major/minor chord all on the same root. Best when picking the chord as opposed to strumming. I'm sure there are many more examples I could give you, but it's been a long lesson so I'll leave it there! Bookmark or print this page so you can refer back to it when needed. I hope you've not only discovered some new sounds for your songs, but next time you hear that suspended sound, you'll recognise it by ear without the aid of a tab or songsheet.